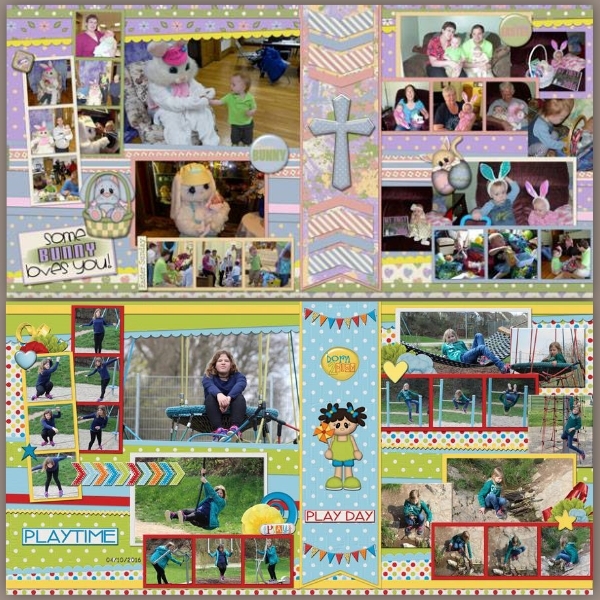 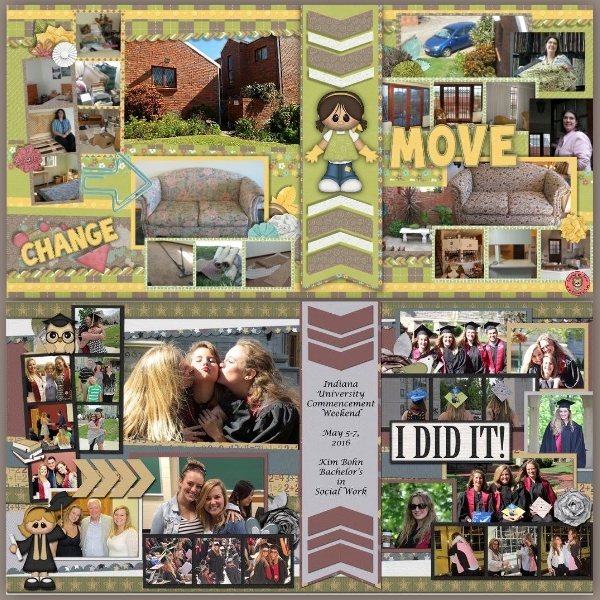 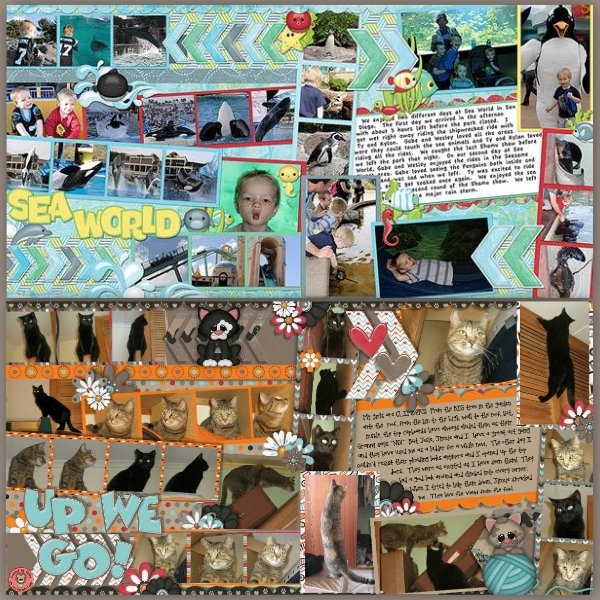 Templates are a fabulous way to make quick, easy, unique scrapbook pages! 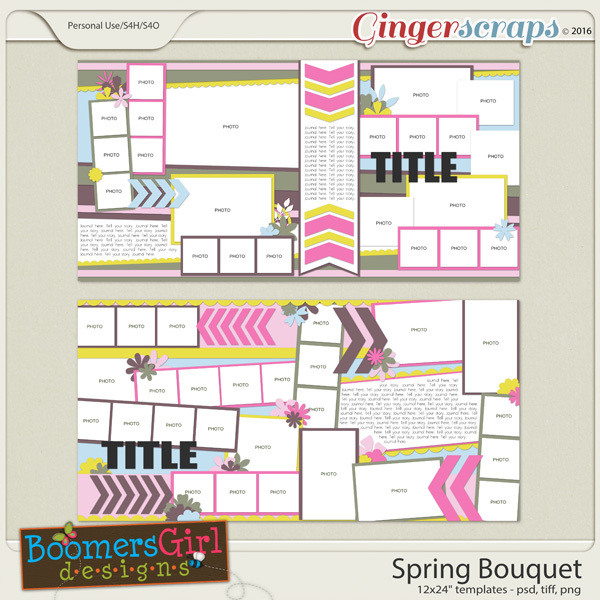 "Spring Bouquet" includes (2) 12 x 24" templates in 300 DPI so they are perfect for creating pages that you will be printing! 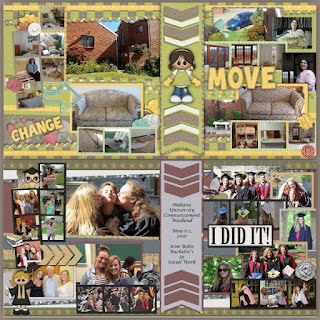 They hold tons of photos and include ample journaling space. 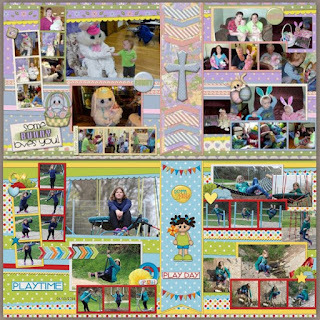 One template holds 26 photos while the other holds 22 - that's a lot of pictures!